We offer exclusive luxuriously furnished self-catering holiday apartments throughout the beautiful Cape Town suburb of Milnerton. 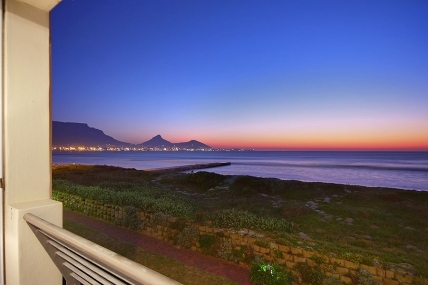 Milnerton is located just 10KM away from Cape Town's CBD and 20KM from Cape Town's International Airport. The beaches, Century City and Ratanga Junction are just about on your doorstep. 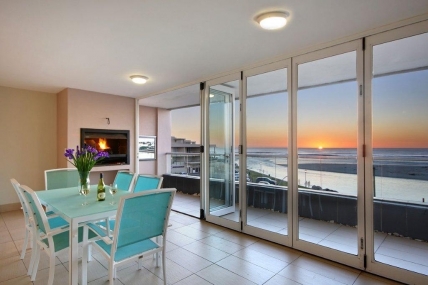 Choosing your self-catering holiday accommodation in Milnerton will give you the opportunity to experience the true feeling of being on vacation while being close to all the amenities you're accustomed to in your day-to-day life. 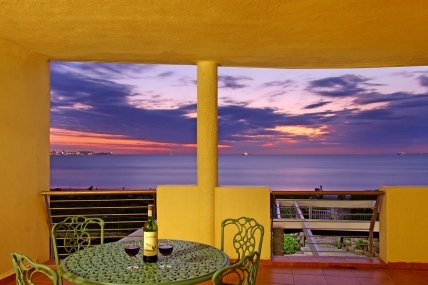 We have a range of luxury fully furnished holiday beachfront apartments available for short-term rental. Whether you're in Milnerton for a business trip, family vacation or a romantic getaway, you're bound to find suitable accommodation with us. There's a wide variety of activities to get up to while you're on holiday in Milnerton, all located close to our self-catering accommodation. Ratanga Junction Theme Park for a day with the kids, Canal Walk for shopping or to catch a movie, Milnerton golf course, Lagoon Beach Hotel for sun downers or supper as well as various restaurants and bars, many right on the beach. On the other hand one need to venture to far to enjoy the panoramic views that Milnerton has to offer. From our self-catering holiday rentals, you can see the fireworks at the V&A Waterfront on New Year's Eve, Lagoon Beach, Milnerton Lighthouse, Robben Island, Table Mountain, and ships sailing on the Atlantic Ocean. For a perfect beachside vacation rental, you've found the right place. More information, activities, the weather and what to expect while staying at Milnerton. 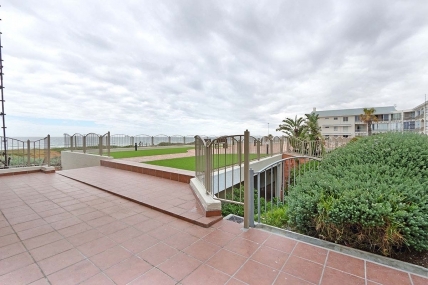 Add your apartment to our Milnerton Self Catering Accommodation list to get more bookings now! We can offer you a great deal and great service.